As both a cannabis producer and provider, I am always interested in ways to continually improve upon and perfect the craft so that patients always have access to the healthiest medicine possible. As the cannabis industry evolves, innovation and best practices evolve with it. 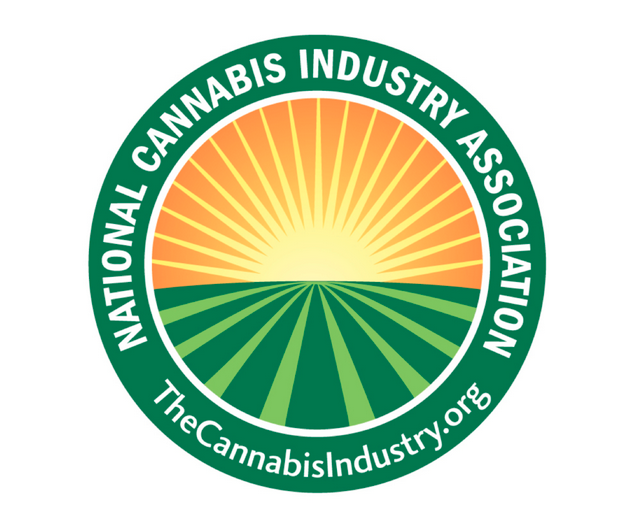 For those of you that produce medicine, please join us at the Cultivation Management Symposium, Hosted by the National Cannabis Industry Association, in Seattle WA, March 16-18, 2015! This entry was posted in Cannabis, Events, Marijuana, schedule and tagged aundre speciale, cannabis industry, CBCB dispensary Berkeley, cultivation, NCIA, Phytologie Wellness. Bookmark the permalink.